Hearts for Youth (HFY) is a grassroots organization dedicated to providing opportunities, services, and support, so youth in the Alexandria Bay Community will become healthy, educated, respectful, and productive citizens. Betterment will support Hearts for Youth by funding the life guards for the summer swim program at Keewayden. Hearts for Youth has been cut back $8000 in their funding from local agencies and this very popular program teaches swimming to approximately 200 young people each summer. 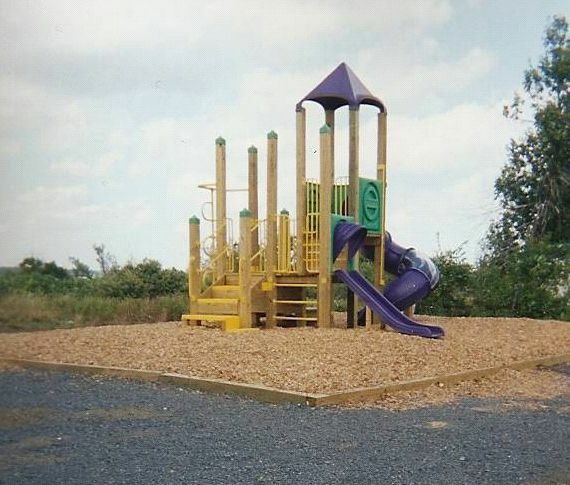 Betterment helped build a playground in the rural community of Plessis, N.Y. Children in this small town had no central meeting area and the playground has been a great asset. 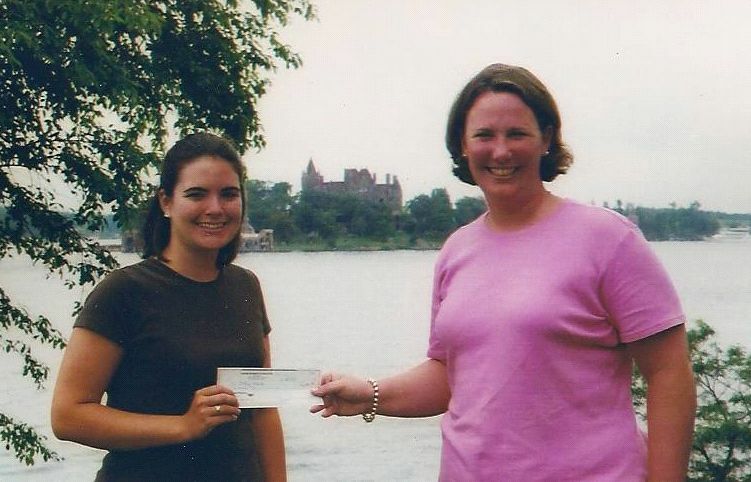 The following year, Betterment also purchased kayaks to begin an on-the-water program for at-risk kids in the town of Alexandria. This helped facilitate an environmental education and an athletic outlet for children who otherwise would not experience the river they live on. The kayak program is also continuing to grow. Any child, no matter what their ability, is able to participate in learning and enjoying kayaking. “I took two boys out with Attention Deficit Disorder – they usually have so much trouble focusing. They dove into kayaking and had a wonderful time experiencing the wildlife and the water. It was amazing to see them focused and calm. This program is a great way to get these kids unplugged,” said Kim. Kim believes that Betterment is making a difference. But, she also wanted to ask the kids what the kayaking program means to them. “The kayaking program means a lot because we get to experience something that not many people get to do,” said Maggie Martin, age 18.